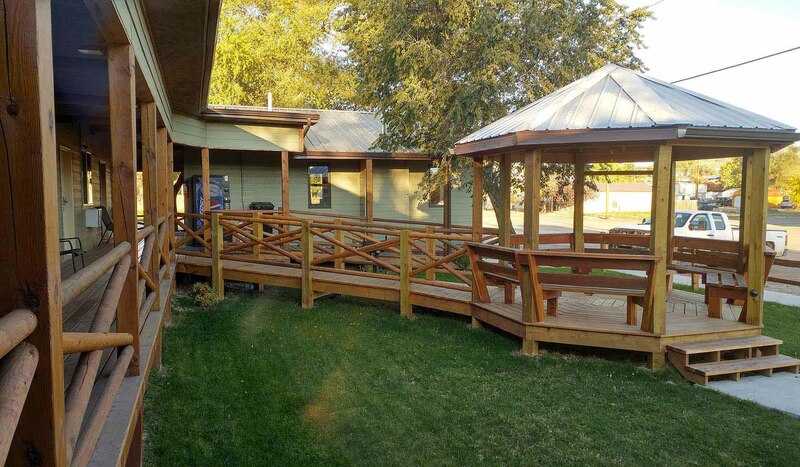 We are located in the town of Broadus, Montana one block from highway 212/59 across from the Broadus Post Office. We are geographically about halfway between Billings, Montana and Rapid City, South Dakota. Custer's Battlefield is about 1.5 hours west from our location...Devil's Tower is located about 1.75 hours south of Sagebrush Inn and Suites.We are located in the town of Broadus, Montana one block from highway 212/59 across from the Broadus Post Office. We are geographically about halfway between Billings, Montana and Rapid City, South Dakota. Custer's Battlefield is about 1.5 hours west from our location...Devil's Tower is located about 1.75 hours south of Sagebrush Inn and Suites.